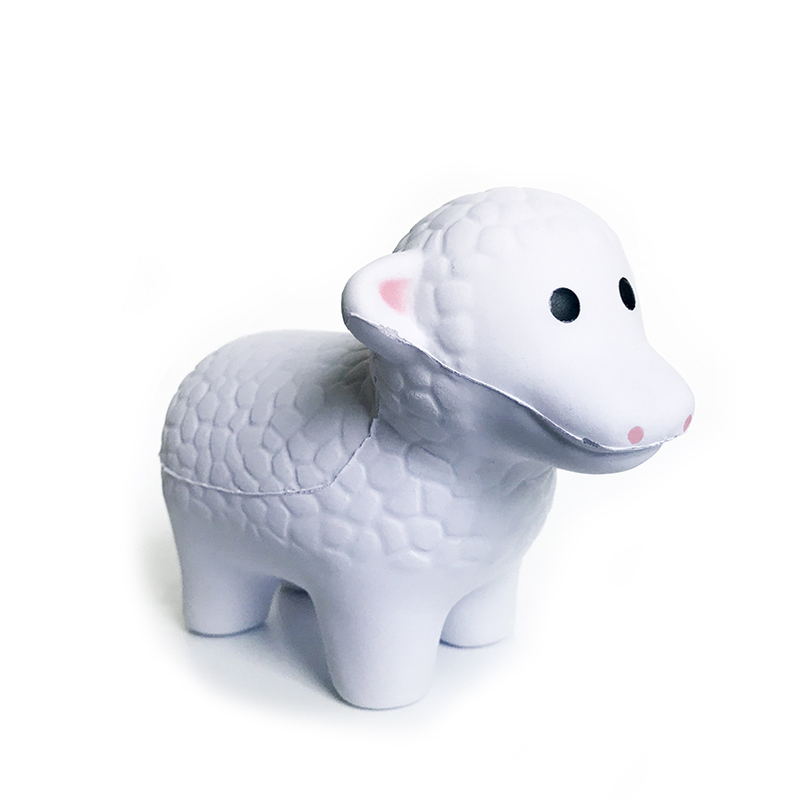 This Smooshy Sheep is cute and practical! Keep him near your favorite knitting spot to put a smile on your face, elevate your mood, and make hands stronger. 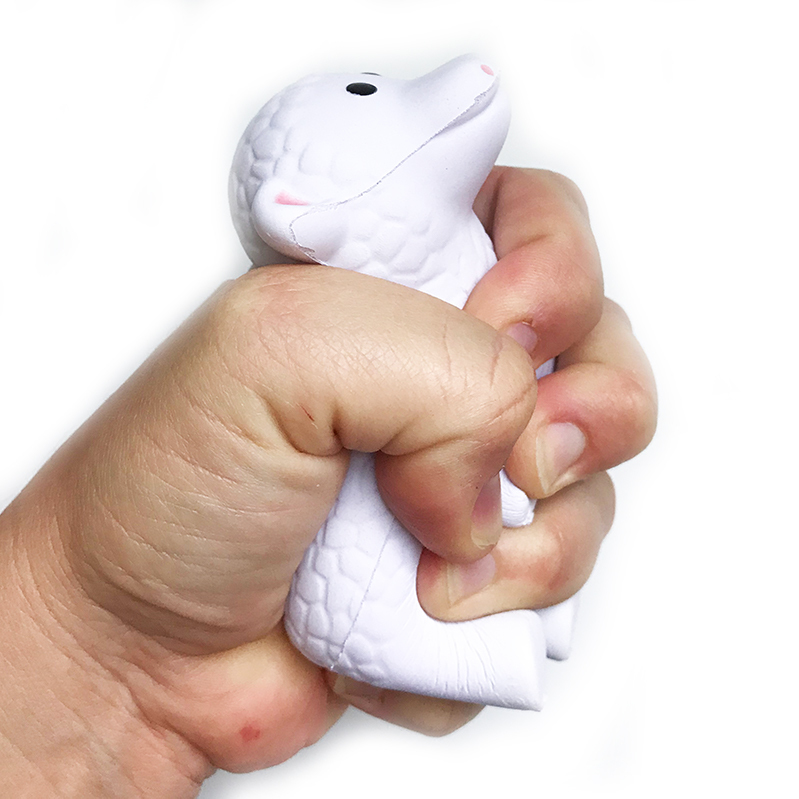 Not only are stress balls able to help relieve tension and stress, but also help to strengthen hands (including wrists and fingers) and improve circulation. Make it a habit to stretch and strengthen after every knitting session to help alleviate tension from the repetitive, closed-hand motions of knitting.